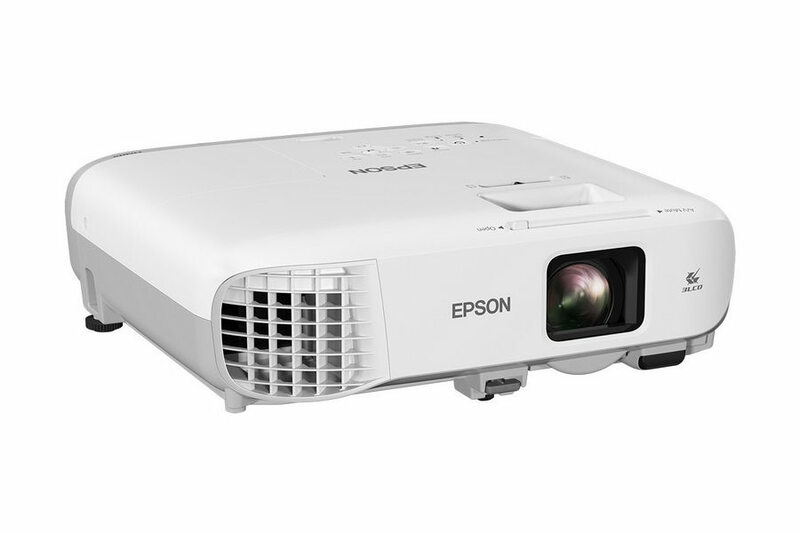 Even though its light weight and compact size enables the EB970 projector to be carried from room to room, the projector is capable of highly visible images thanks to its high brightness (up to 4,000lm) and superior 15,000:1 contrast ratio. Room lights don't have to be dimmed to see bright and clearly projected images, allowing meeting participants to concentrate better for improved meeting productivity. 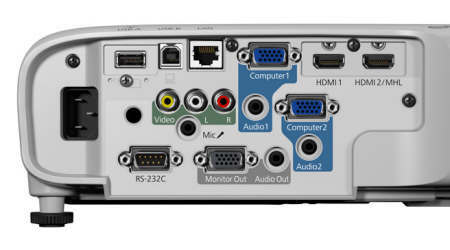 Multiple users can connect simultaneously to one EB-970 projector using EPSON iProjection software which allows you to display four individual PC screens simultaneously over the network (wired or wireless), with up to 50 users connected to the same projector. You can drag and drop participants into or out of one of the four quadrants. This feature is a great tool for meetings or classroom projects where multiple users want to present and compare their screens. 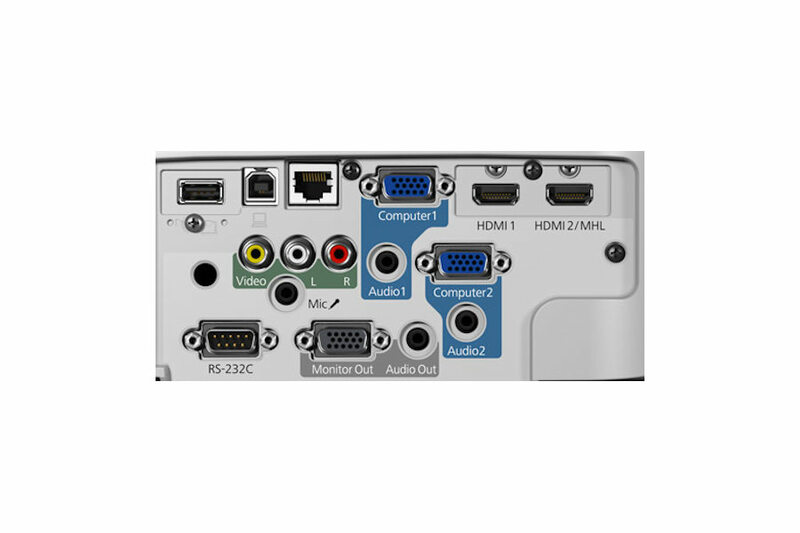 You can also connect up to four remote projectors at the same time and show the same multi-screen image; another great tool for remote meeting setups. Lamps can blow, if you need your projector working and can't afford down time, you may need to keep a spare lamp. 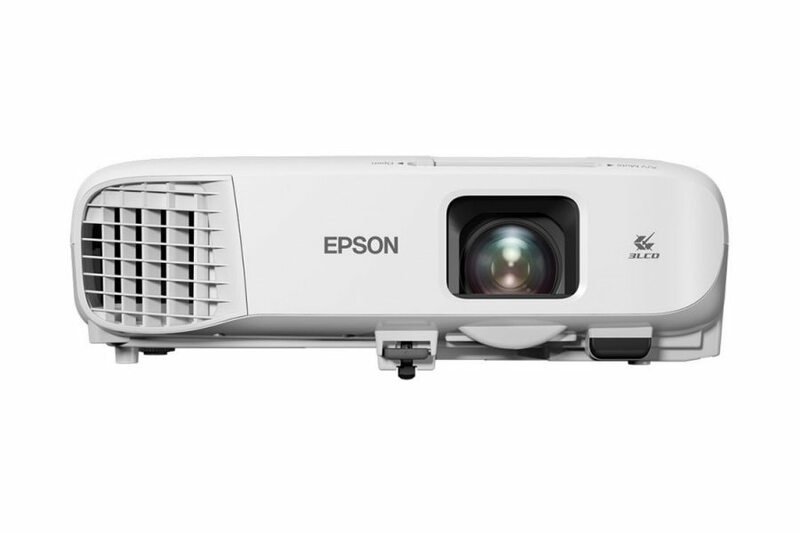 The replacement projector lamp for the Epson EB-970 is the ELPLP96.